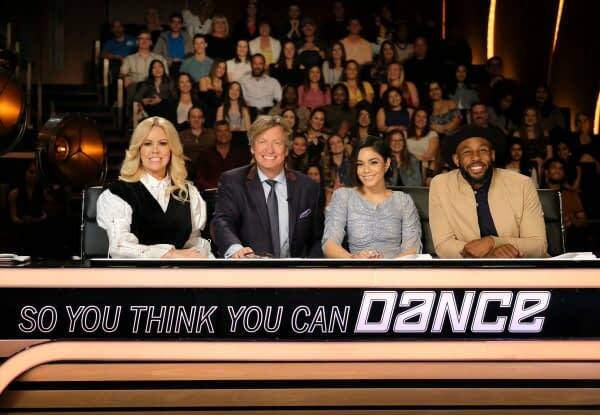 FOX series So You Think You Can Dance is back for it’s 15th season. The competition show starts with a series of auditions across the country where dancers are chosen to be sent forward to a semi finals in Las Vegas before making the actual top 20 performers. Continually one of the most enjoyable reality shows (FIGHT ME), contestants often will go on to be featured prominently in national tours (like Lady Gaga) and films like The Greatest Showman. Judges for this part of season 15 are former So You Think You Can Dance contestant Twitch, actress/singer Vanessa Hudgens, ballroom champion and Hot Tamale Train conductor Mary Murphy, and series creator Nigel Lithgow. Longtime series host Cat Deeley is back as well. If you want to know what happened and who we saw last week, you can catch up here. *The episode starts with a montage of the auditions so far, and some teasers of what we’re getting tonight. *Rough start, but they pick it up, and man they are good together. That spin alone. *Nigel calls it free, and enjoyable. Vanessa calls it dynamic, and Twitch says he was shimming along. *Mary starts yelling, which means she loves them. First time we’ve heard her do the Hot Tamale Train in a loooong time. *They of course get sent through to the academy. *He’s got some smooth tricks, great smile, but maybe losing the purpose of the audition a little bit. The crowd however is loving it. *Nigel comments about the normal B boy auditionees. Twitch and Mary both say yes, Nigel says no, but Vanessa choses to send him through. *Nigel doesn’t like her spoken word piece, but her performance isn’t what he’s looking for. 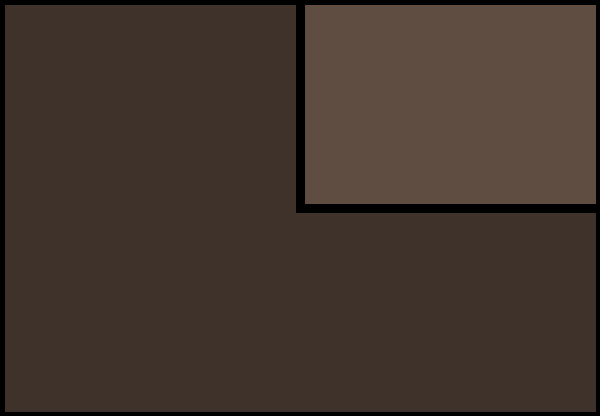 *Twitch says he sees potential, Mary says there’s power and extensions, and Nigel asks her about her illness. He tells her to let her emotions out when she performs, rather than holding them in. *Kory (27) is a jazz dancer, who’s been doing broadway style since was 8. *He says he came to audition for himself, and to meet Cat Deely. *You know, Tyce would love this guy. *Nigel calls it too pantomimey, and over the top. Vanessa compliments his jumps and legs, Twitch comments that Kory would make a good background dancer, and invokes Bob Fosse’s wife. *Brianna (18) is HOLY CRAP A BALLET DANCER AND A TAPPER. *She’s my pick to win. She’ll at least be top three. Oh my god. Daaaaaaamn. *Nigel says he loved it, from both choro and her performance. *Twitch compliments her connection with them during her audition. *Vanessa loved her, Mary loved her, and of course she’s a yes. *I cannot stop watching his legs. Oh my god. *Vanessa compliments his command of the stage as a male ballet dancer. *Twitch says he had a power and a grace, with explosive jumps. *Oh my gosh what will Sonya do with her?! Yes. Ok, send her through. *Ryan (24) reveals he made it all the way to Vegas back in season 12, but got cut during the hip hop round. *Daaaang his animation is crazy good. *The episode ends with a tease of the Academy. 20 dancers will make it through. So You Think You Can Dance airs on FOX on Mondays.